African Violet plants can be grown year round in natural light (i.e.) sunlight. 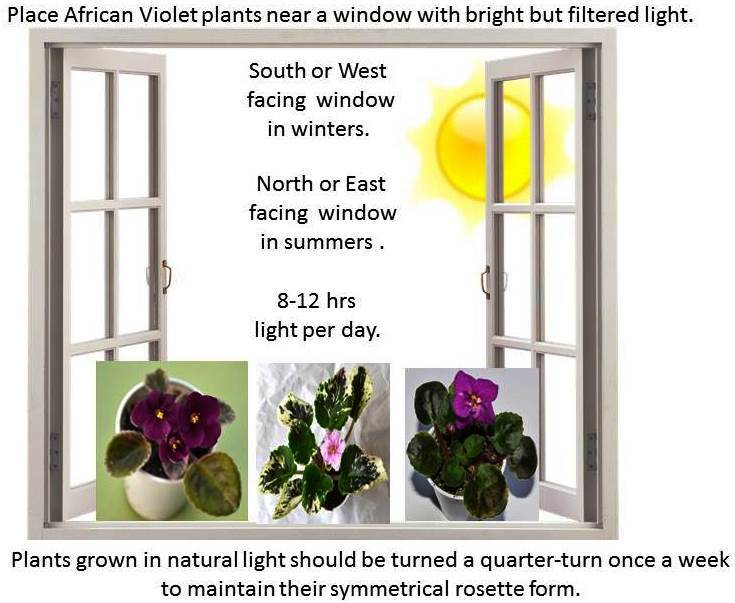 They prefer indirect or filtered sunlight as direct sunlight can be too intense for African Violets. 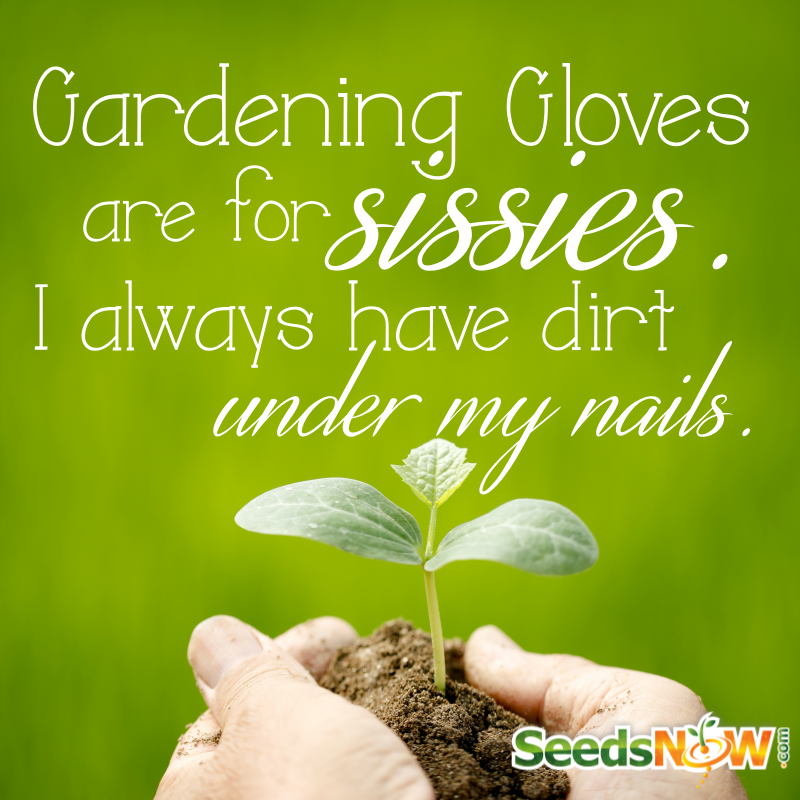 Direct sunlight can scorch the plant leaves, leaving brown spots. 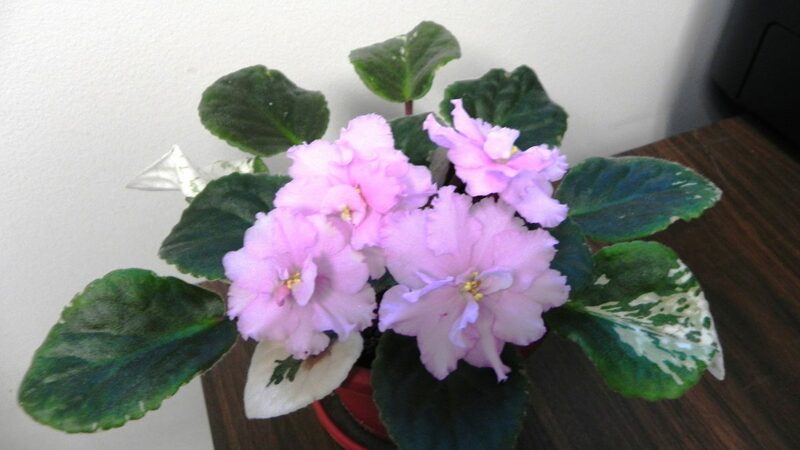 Below are commonly asked questions about growing African Violets in natural light. Do African Violets need direct sunlight? 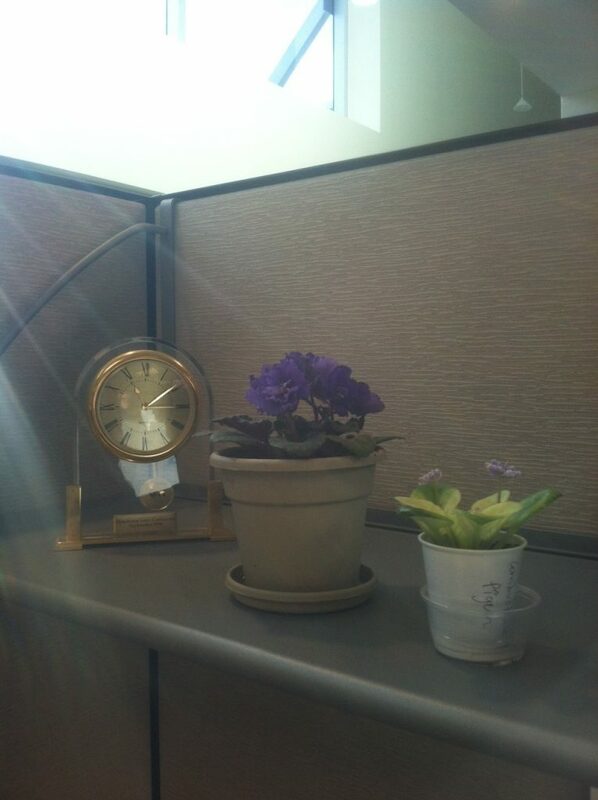 No, African Violets do not need direct sunlight to thrive. They need bright to moderate indirect or filtered light to thrive. 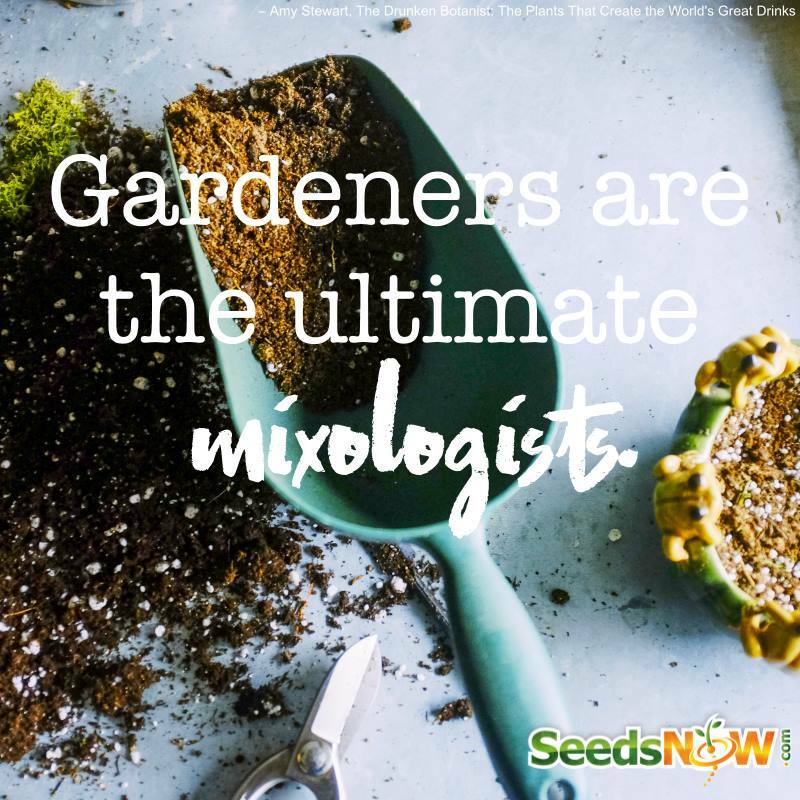 They can grow in direct light, but only early in the morning and late in the afternoon. If you place your hand over an African Violet receiving sunlight and can feel the heat or its too warm, then the light is too intense for the African Violet. Also, if you place your hand over an African Violet receiving sunlight and a shadow falls over the African Violet then it’s a sign of too much light. How much sun do African Violets need? African Violets require at least 8hrs of light per day and at least 8hrs of darkness per night to thrive. 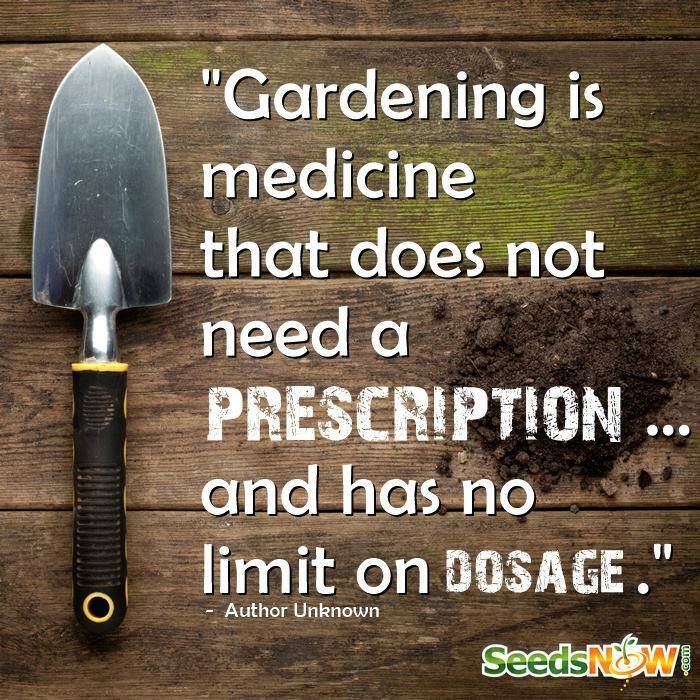 For long lasting blooms, 12hrs a day of natural sunlight is ideal. African Violets need bright light during the day. During hot afternoons of spring, summer and fall its best to provide filtered bright light by using shades or sheer curtains. During the winter, bright light is fine, even in the afternoons. How many lumens of light do African Violets need? For African Violets to bloom they require from 5000 to 13,000 lux for at least 12 hours per day. One lux is defined as Lumens per square meter. An older plant needs between 10,000 and 15,000 lux to be happy. A younger plant needs less light from 5000 to 8000 lux. You can measure the amount of light your African Violet is receiving using a light meter or also downloading a light meter app on your phone. 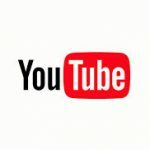 Where can I put my African Violet for optimum growth? 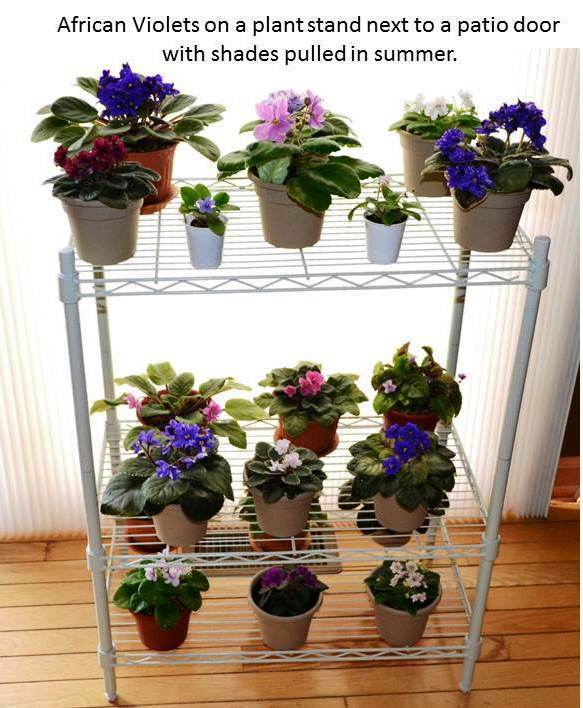 African Violets are best when placed in a south or west facing windows in the winters. 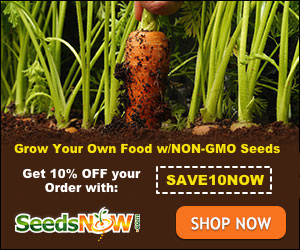 During summers they are best when placed in a north or east facing windows. When the heat starts to strengthen during the spring, its best to draw the sheer curtains or adjust the blinds to lessen the bright light. It’s best to also rotate or turn the African Violet plant a quarter-turn once a week to maintain their symmetrical rosette form. What happens when African Violets are exposed to too much sun? The first initial telltale signs will be drooped down leaves and curling inwards. Then if African Violets are still left in the bright sun, leaves start turning yellow. They start to develop brown spots and scorched marks. The blooms will start to fade and eventually drop. What happens when African Violets are not getting enough sun light? 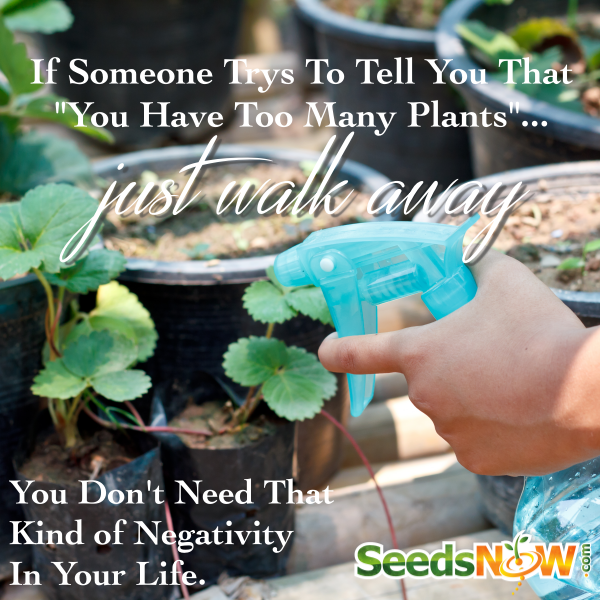 Too little exposure to the sun can cause stunted growth in African Violet plants. They leaves are stems will become elongated and leggy. The leaves will start turning upwards towards the light. The plant will stop blooming.